A group of seven EKOC (East Kootenay Outdoor Club) enthusiastic hikers headed up the Wildhorse Creek to hike a section of the Dewdney Trail. 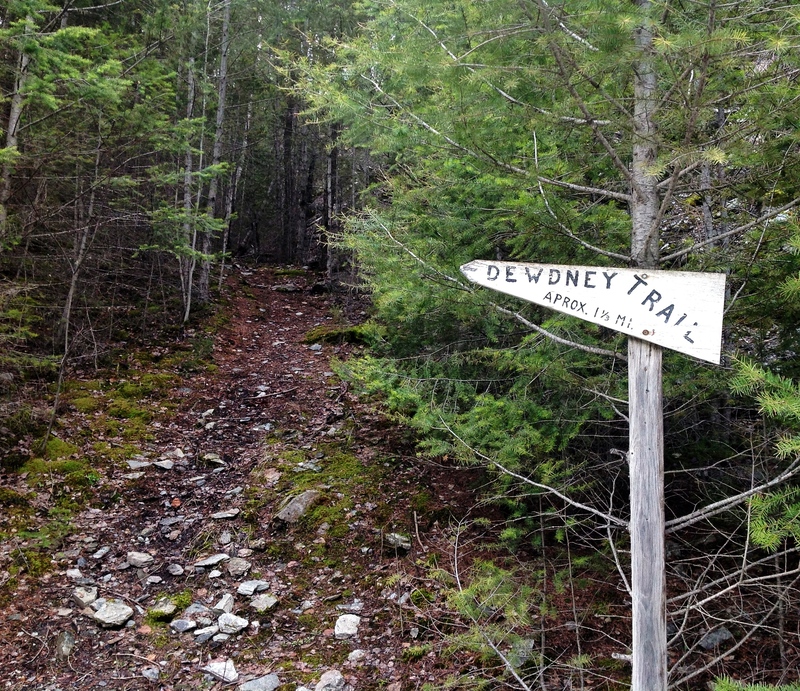 The trail was developed in the 1860’s when the excitement of the gold rush was paramount in the area. The Canada virtual museum has an interactive website which provides the history of the Dewdney Trail from Hope to where it ended at Wildhorse River. Lorne does a fabulous job of organizing these Saturday forays. Another aspect of hiking with Lorne is that you never quite know where he will lead and where you will have to follow. Instead of following the trail along the side of the mountain, we went up and over not one but two hills. The hills had been destroyed by fire years previous and there were numerous snags that dotted the rocky landscape. A quartz vein. Is there gold deep down? 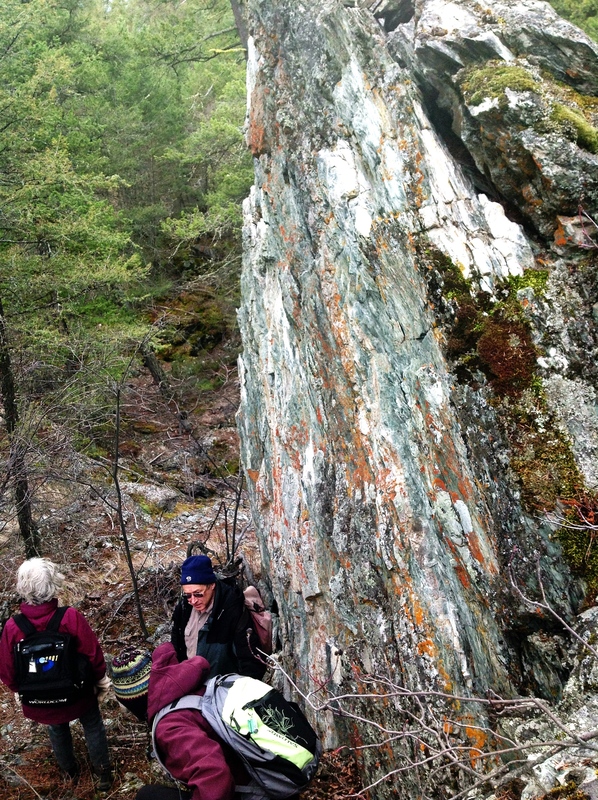 Once we had hiked over the hills and connected with the actual trail, we headed back via the road to where there was a trail down to the Wildhorse River where there was an old mine shaft and various rusty artifacts left behind. 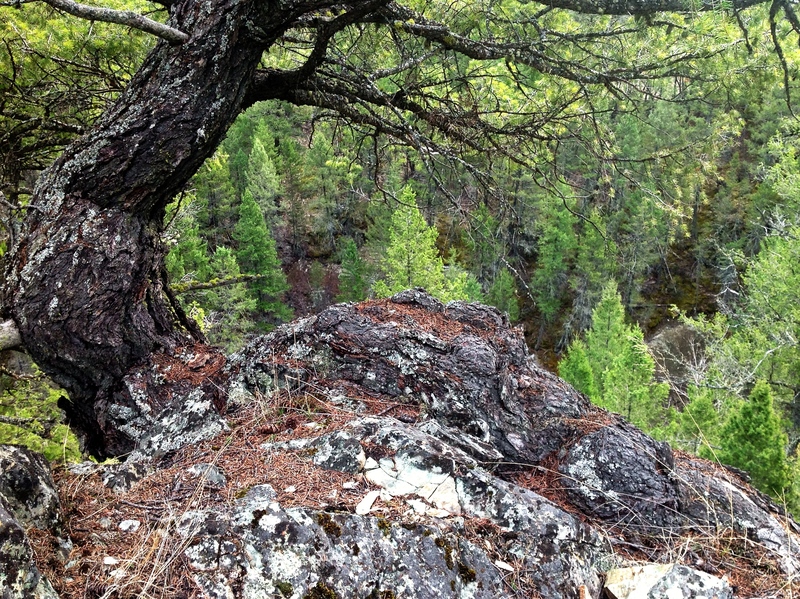 At the start of the route down is a huge tree that has planted itself into the rock. 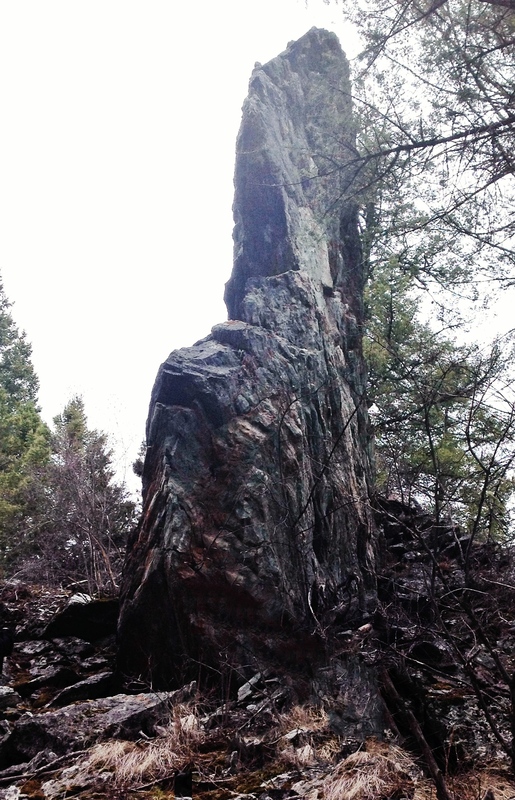 At a quick glance, it is hard to tell what is rock and what is a huge tree root anchoring the tree. To get down to the river, Lorne chose to go up and over a huge rock pinnacle. Why… because it was there and we could go up and over. On the downside. Whew! that was a big step. Going down to the river, the rocks were covered with moss. Once down at the river, you could see where the shaft had been sealed and various artifacts left behind. Finding our vehicles was easy. 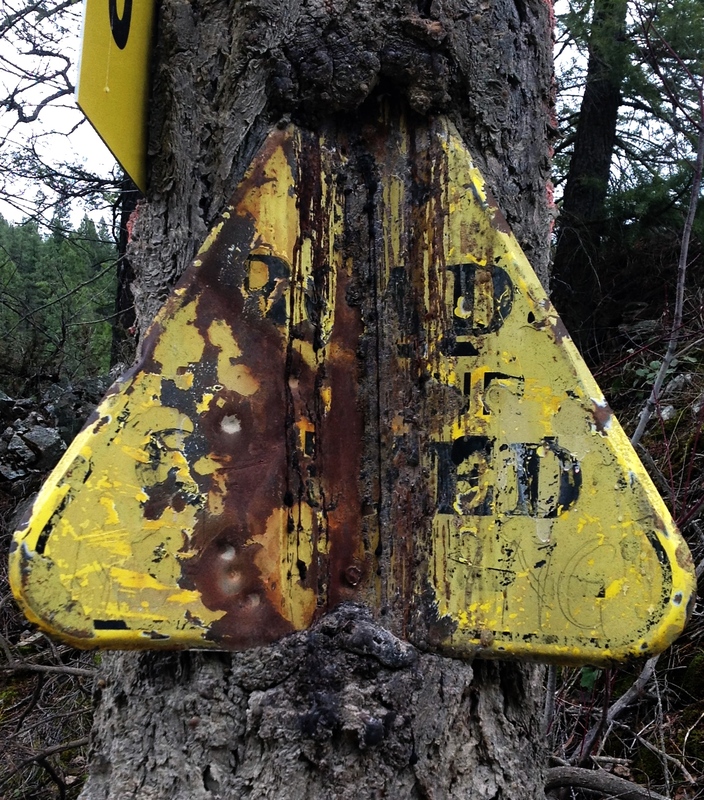 We just had to look for the unusual road sign that has become part of the tree it was bolted to. It was a wonderful day spent walking a small portion of a trail forged by adventure, wanderlust and very hard work. This entry was posted in Challenges, Finding Joy, Hiking, ipad, Out My Backdoor, Phonegraphy, Photography, Play and tagged Adventure, BC, beauty, Dewdney Trail, East Kootenays, enjoyment, happiness, hiking, joy, Nature, Out My Backyard, Outdoors, Trail. Bookmark the permalink. Thank you Jake. All photos were taken with my ipad. 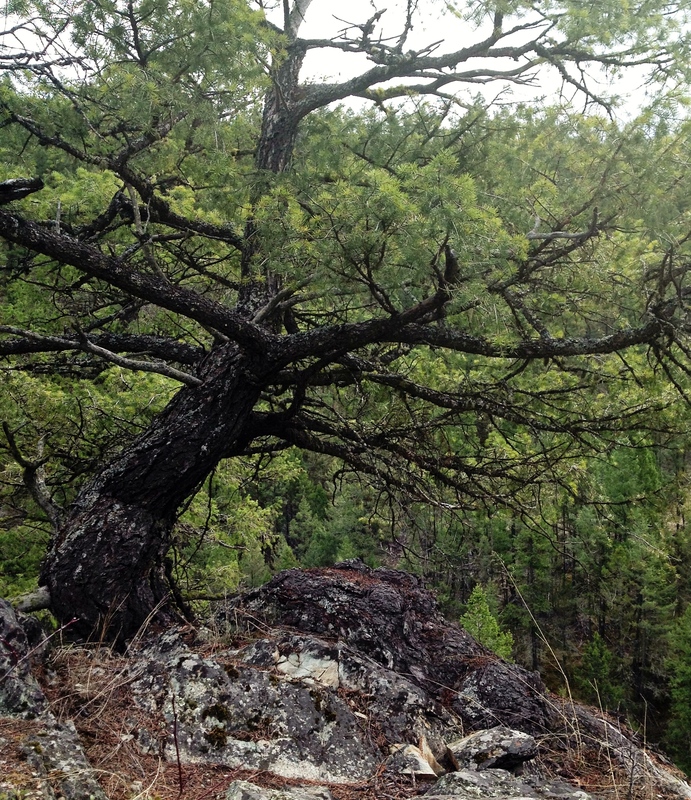 Great fun – both hiking and taking pictures.